Thank you for coming to our website. If you have any questions, fill out the form here and we will get back to you very soon. If you need more information or are interested in becoming a Provider, visit the page For Providers. 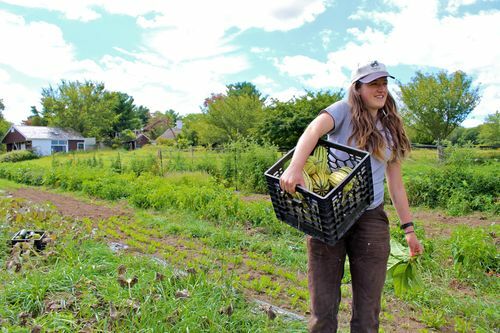 For more information about the Farm Transfer Network of New England, visit the About page.